Namdroling Nyingmapa Monastery is one of the biggest Tibetian Nyingma lineage Buddhist teaching centre in the country. This place has a tranquil environment and offers the teachings one seeks. This place also has architectural importance due to the brilliant structures and colours. The monastery is often visited by people of all religions, culture and sect. Dalai Lama himself is said to have consecrated the spot and given it its name. Currently, it houses 5000 monks and nuns who practice and promote Buddhism. Timings:. 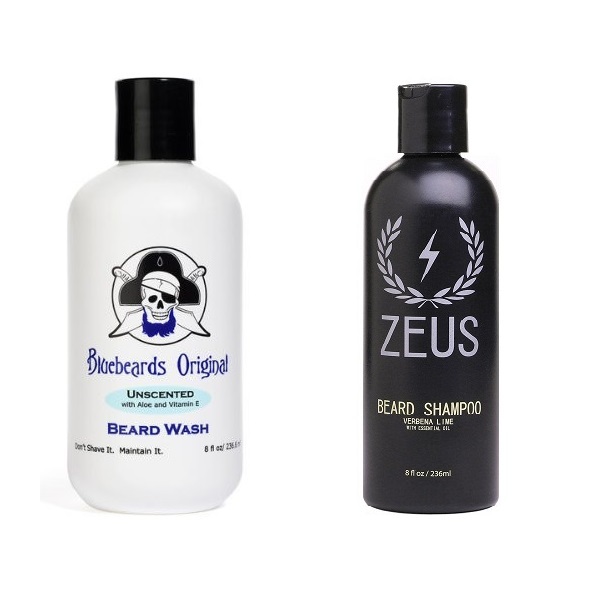 9:00 AM – 6:00 PM. How To Reach: You can get to Bangalore first. From there you can take a bus through Mysore to Namdroling (5-hour journey). You can also take a train from Bangalore to Mysore and then a bus to Kushalnagar (nearest town). A motor rikshaw can take you from here to the monastery (10-minute journey). Best Time To Visit: annual one month retreat hosted by the monastery is a great experience if you’re really keen and Losar festival time. 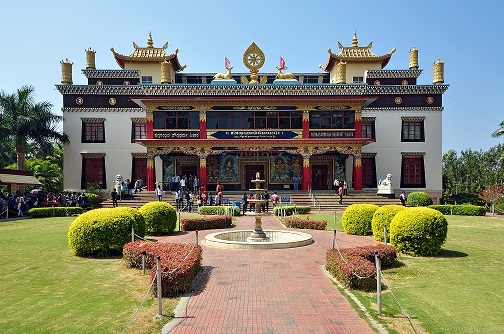 Other Attractions: They have their own University for research and promoting study in Buddhism – Ngagyur Nyingma Institute. Dubare Elephant Camp is 9.4 km away and a must-visit. St. Philomena’s Church was built in 1856 inspired by the design of a church in Germany. The most interesting part about the church is the fact that its floor planning is in the form of a cross. It is dedicated to Roman Catholic martyr Saint Philomena, and the church has a capacity of nearly eight hundred people. Regular masses are held here and it is also a major tourist attraction in the city. 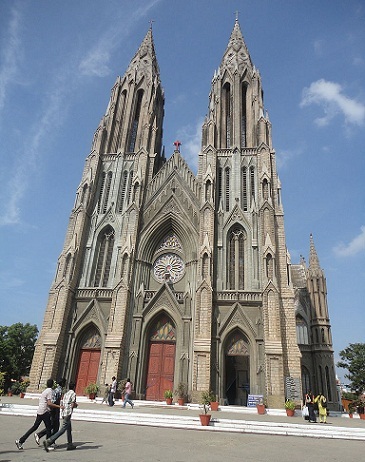 It is actually one of the largest churches in India and is constructed in a beautiful Gothic style. How To Reach: The church is 3 km from Mysore’s bus stand on Ashoka Road. You can take cabs or autos from any part of Mysore to get to the church. Best Time To Visit: September – February (best weather) and during the evenings as the church is illuminated and looks gorgeous. Annual Feast (August 11th). special masses on Sundays and festivals. The history of the temples of Talakad can be traced back to the Ganga dynasty and the Woedyar Dynasty. 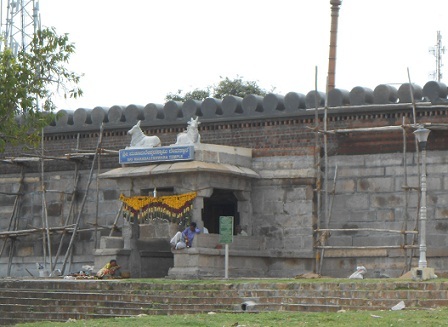 Talakad is around 45 Km from Mysore housing these ancient Hindu places of worship that have been constructed by different South Indian rulers and dynasties. 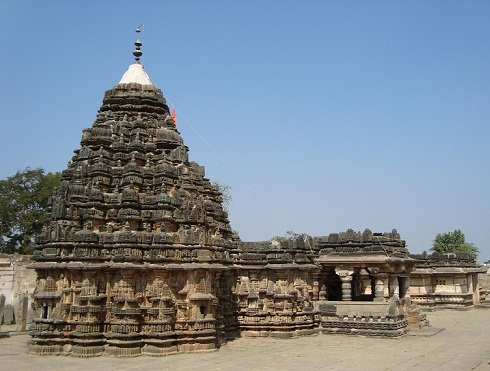 The temples are situated in Talakad which is believed to have been cursed and yet surviving. Every year sands were used to cover up the city and submerged it until and unless the temples were discovered in the early twentieth century. There are five temples dedicated to the five avatars of Lord Shiva. These temples are a hub of folklore, myths, mythologies and legends. How To Reach: Talakadu is 45 km from Mysore and 185 km from Bangalore. You can drive down or regular buses are available to and fro from Mysore to nearer places. Lord Shrikanteshwara temple worships the Lord who extracted the poison from the sea and drank it in order to save the human race from the danger that was about to fall upon them otherwise, that is Lord Shrikanteshwara. This temple has grand design and construction and is a famous spot for pilgrims. The surrounding waters and soil at the banks near the temple are believed to be miraculous in curing ache and ailments. How To Reach: The temple is only 1 Km or 10-minute walk from the Nanjangud Bus stand/Railway station. You can take a bus from Mysore (around 26 Km from Mysore) towards Coimbatore and ask them to stop near the temple. Best Time To Visit: Dodda Jaathre festival where 5 coloured chariots are pulled in a yatra. Maha Shivarathri and Kalyana time. Other Attractions: Sri Lakshmikanthaswamy temple is 9 Km away. 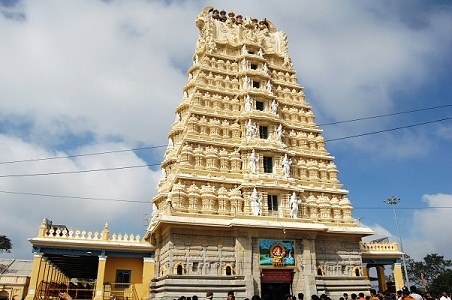 Chamundeshwari temple located on the of the Chamundi hill as the name suggests, this temple houses Goddess Durga. The goddess was worshipped by the Woedyar Dynasty who constructed the temple. It is around 13 Km from Mysore and famous not only in India but also abroad. The temple has a thousand steps which are to be climbed to reach the shrine or else one can opt for the winding roads in vehicles. The temple is an ancient one built in the eleventh century and carries historical significance. Beautiful location and typically South Indian in its architecture, tourists and pilgrims are attracted alike. How To Reach: The Chamundeshwari temple is located at a distance of 13 kilometres from the Mysore junction train station. The auto rickshaws have nominal charges. It takes about 30 minutes to drive from the station to the Chamundi Hills. Best Time To Visit: the view is amazing during the months of October-December its one of the best times. Navaratri festival time. Other Attractions: Chamundi Hill Bull Statue is right there. Sri Chamarajendra Zoological Gardens is 4.8 Km away. Mahabaleshwar temple is one of the most popular temples of not only Kanpur but also India. This temple is the shrine of Lord Shiva and has an idol of Lord Shiva alongside Goddess Parvati and Nandi bull, a follower of Lord Shiva. The temple’s construction can be dated back to the eighth century and was built by the Ganga Kings. It is located in one of India’s holiest places – Gokarna. The seashore location adds to the charm of it all. It displays artworks of the Ganga dynasty as well as the Hoysala dynasty. The temple forms a major tourist attraction of the city. Maha Shiva Ratri is widely celebrated here and people from all over visit the temple to offer their prayers. How To Reach: Nearest railway station is 10 km away. It is well-connected by road with Bangalore (480 Km), Mangalore (250 Km) and Karwar (60Km). Regular buses are available from Kumata, Karwar, Goa and Mangalore. Best Time To Visit: the best time would be from October to June. October to May is very pleasant with moderate to cool climates and ideal for all sightseeing in Mahabaleshwar. Someshwara temple was built in the thirteenth century by Shri Kanteevera Narasaraja Wadiyar is located in the city of Mysore. This temple boasts of being one of the best works portraying the amazing architectural skills of the Hoysala Dynasty. It has great historical relevance and magnificent architectural designs. It is said that the temple was constructed by the Alupa Dynasty rulers in the 10th century A.D. It’s also important as one of the main pilgrimage centres for Pitrakrayas i.e. performing the last rituals of the deceased. How To Reach: The temple is located at the Ulsoor Road in Someshwarpura. 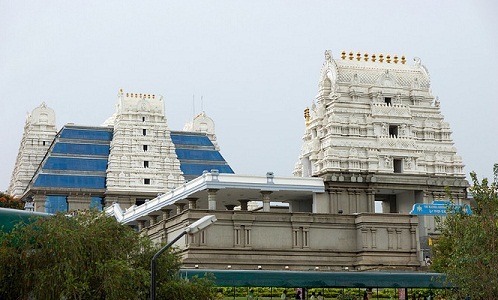 The distance from Someshwara Temple to Bangalore Railway Station is about 8.5 kilometres. One can find an auto or cab to reach the temple in about 30 minutes via Cubbon Road. It takes 1 hour from Mysore by road. The main attraction of Shweta Varahaswamy temple located in Mysore is the image of the idol Shweta Varahaswamy which is made of stone. It is located near Mysore fort inside the Mysore palace grounds. This mysore palace temple is devoted to god Varaha (a form of god Vishnu). The temple walls depict tales of Mahabharata and are a fine structure in terms of architecture. It is built in the Hoysala style and depicts an insight into the ancient times. You can expect beautiful carvings all throughout on the pillars and doorways. This temple is popular among tourists and locals alike. The International Society for Krishna Consciousness or ISKCON temple is also located in Mysore. It is dedicated to Lord Krishna and has a beautiful deity of Radha Madhav. The temple performs various rituals, prayers and kirtans. On Sundays, the temple serves prasad to one and all present there. The temple is very prominently visited during festivals like Sri Krishna Janmashtami, Radha Ashtami, Gaur Purnima or Holi and Ekadashi. How To Reach: Take a cab/rickshaw from any part of the city to get to the temple. Other Attractions: They also provide youth mentorship programs, cultural promotions and spiritual discourses. 1. Mysore is a City of Monumental Excellence and Statues. Is There any Statue Considered to be Holy and Worshipped? Yes, the Nandi statue made of a single huge rock is not only an architectural excellence but also considered extremely holy. Its dedicated to Lord Shiva’s mount – Nandi and devotees throng the statue location to offer their prayers. Its also thus called the Bull temple and is the 3rd largest in India. 2. 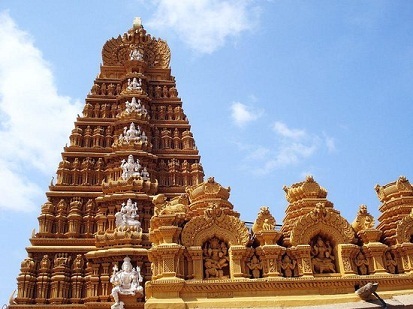 Are There any Temples in and Around Mysore for Those Following Jainism? Yes, there are places in Mysore for the believers of Jain faith as well. Some Jain temples in Mysore are the Shri Shanti Nath Digambar Jain Temple, Shri Aadinath Digambar Jain Temple and the Bhagwan Shri Mahaveer Swami Digamber Jain Temple. The Sri Parshwanath Digambar Jain Temple(Mahaveer Bhavan) celebrates the Mahaveer Jayanti with great pomp and fervour year on year in the city. 3. Which Temples Can be Explored as Dravidian Architecture Specimens in Mysore? Firstly it is important to explain what this Dravidian architecture is essentially. 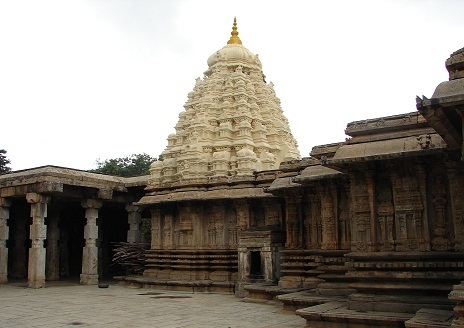 It is a style of architecture that emerged in and is typical of the Southern India region and its temples. Imagine pyramid-shaped towers. 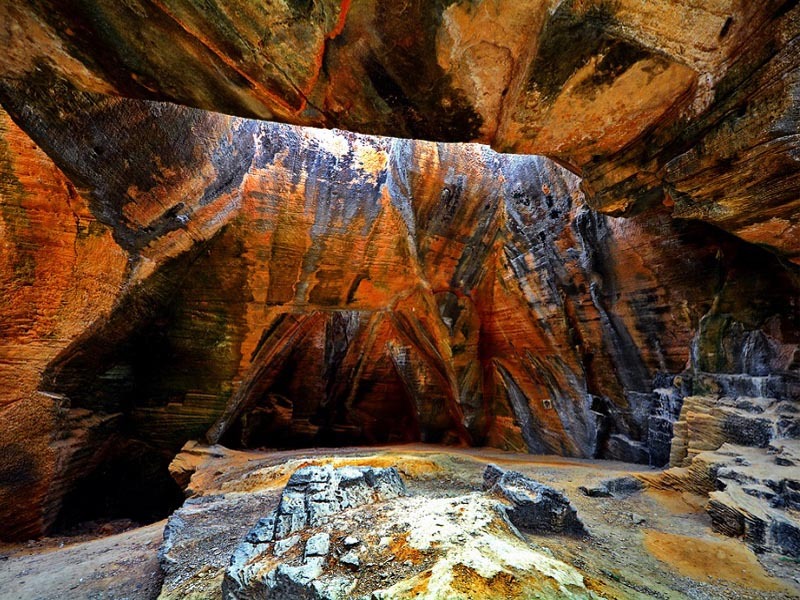 Materials used usually range between soapstone, granite and sandstone. 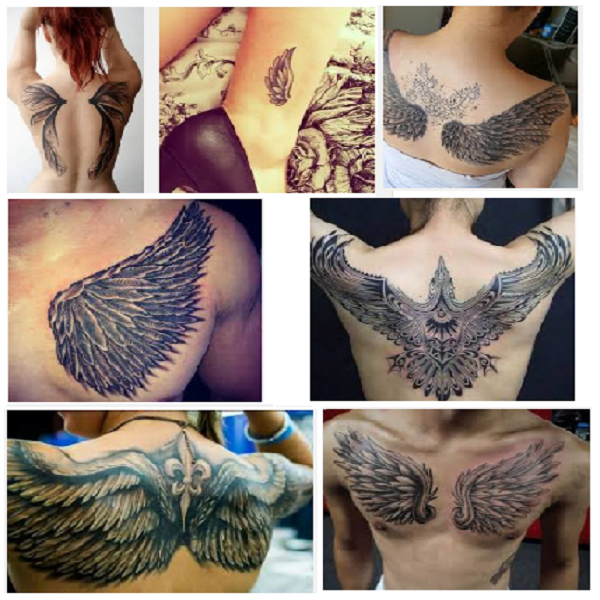 Usually majestic, these are adorned by intricate craftsmanship to bring them out more beautifully. 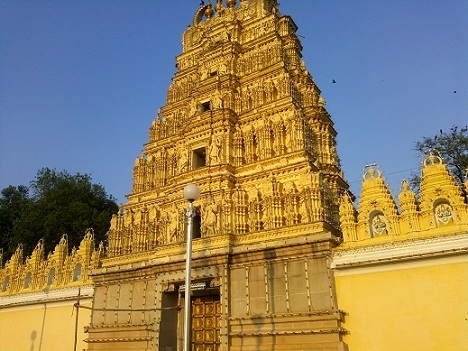 The Bhuvaneshwari temple and Lakshmiramana Swamy temple are some of the good examples of this style in Mysore. Somnathpur Temple is an excellent specimen of the same. The Trinesvaraswamy Temple as well is magnificently built in the Dravidian style and is thronged by many curious travellers for the same reason. So now you know just how many options this palace city of South India adorns. Beautiful Dravidian architecture, spiritually relevant pilgrimages and mythological pasts brought to reality…Mysore is the perfect start to your journey towards finding the divine. For those just looking for a culture-ladden experience this city shall never disappoint and you will go back with a content heart full of beautiful insights into India’s rich cultural heritage and legacy. So get set and book your tickets to the mesmerizing Mysore today. Fill us in about your experiences as there is nothing we love more than hearing back from our readers. Happy travels and may you find what you’re looking for! How to do French Manicure?